100% natural, biodegradable and home compostable. 100% chemical, bleach and toxin free. Oil leak, heat and cut resistant. 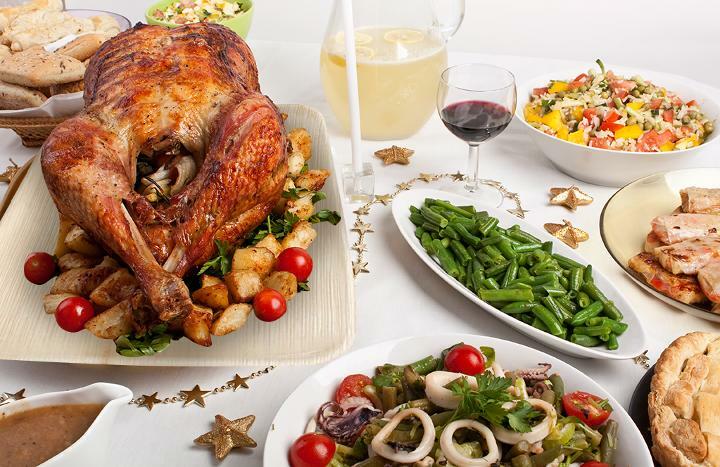 Can serve all food items. 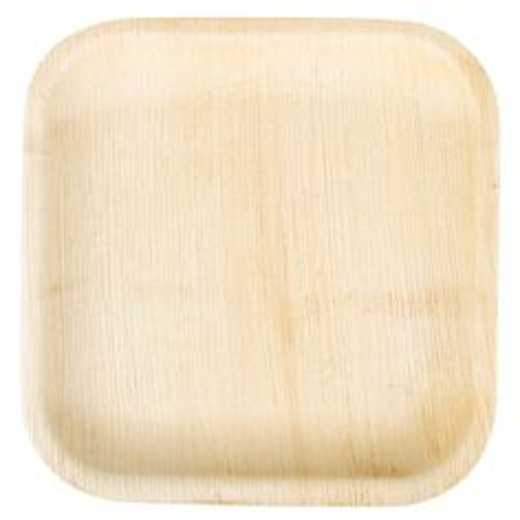 Palm leaf plates are biodegradable, human friendly and free from pest. These plates in a hygienic and natural method without using any chemicals. These plates can be used for having all types of food such as hot, cold, wet etc. We are having capacity to manufacture in any shapes and sizes as per client’s requirement.